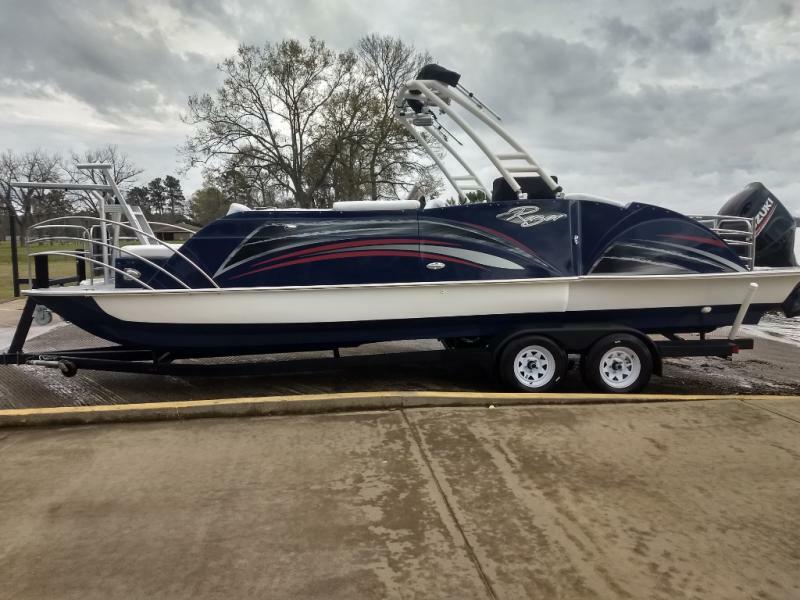 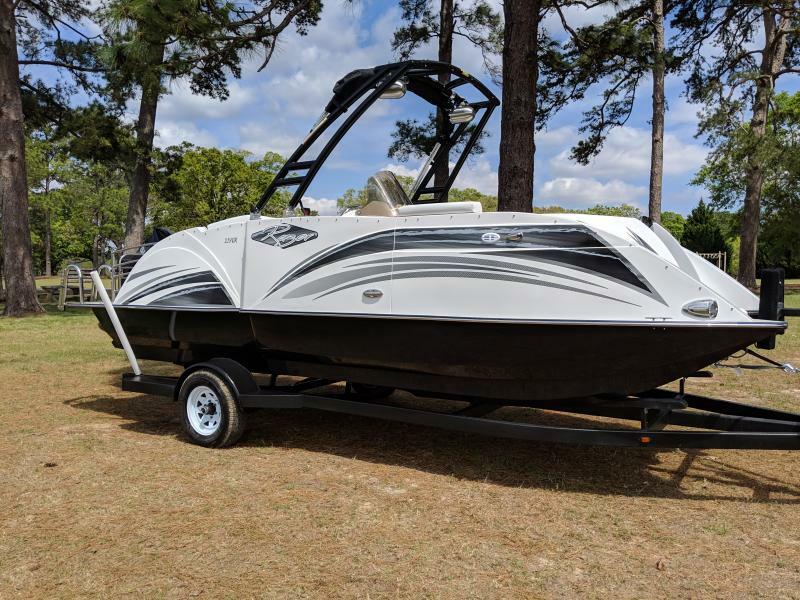 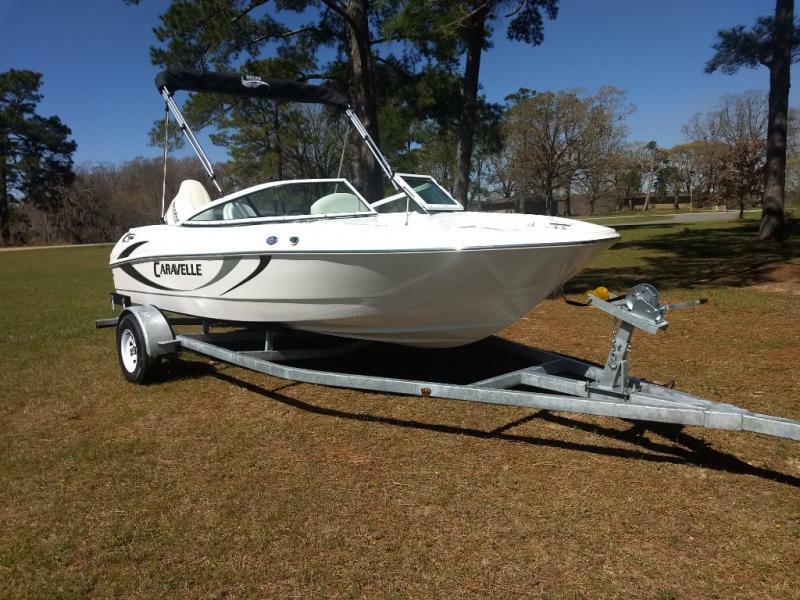 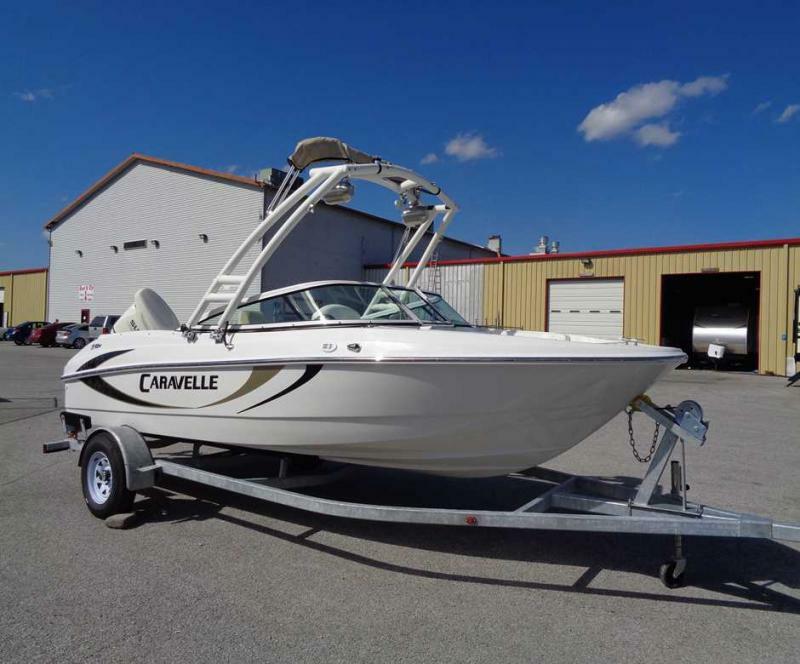 CHECK OUT THE NEW 2019 CARAVELLE 19EBO! 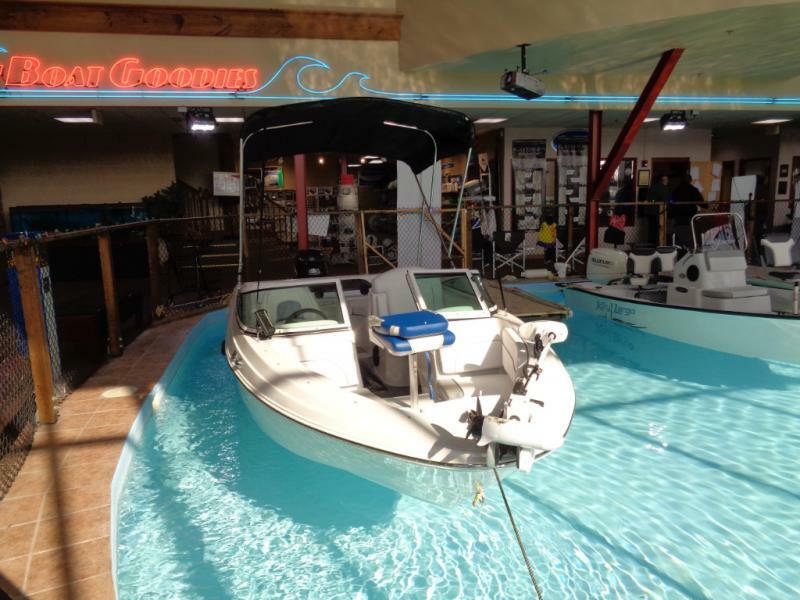 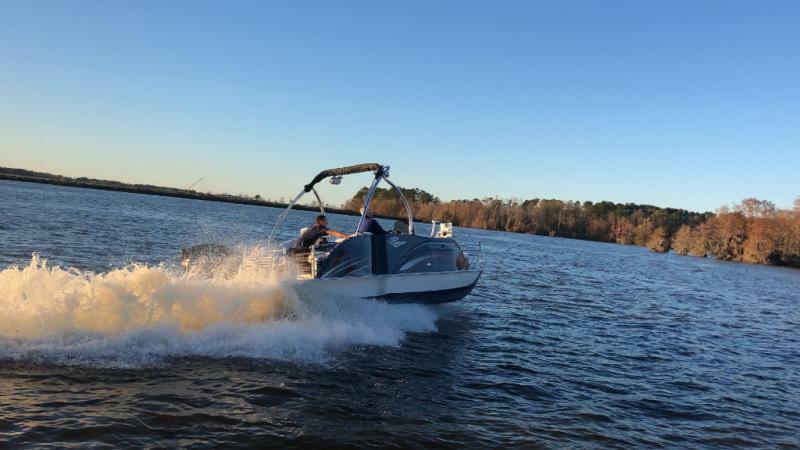 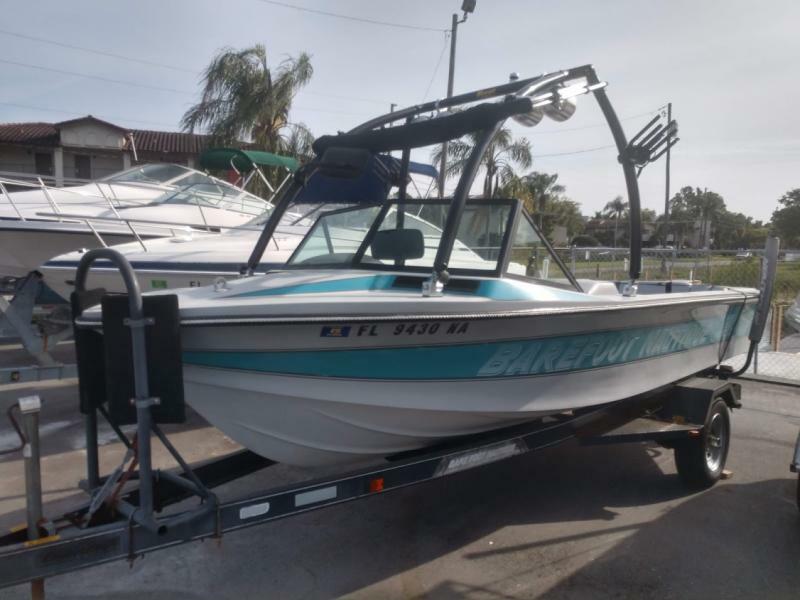 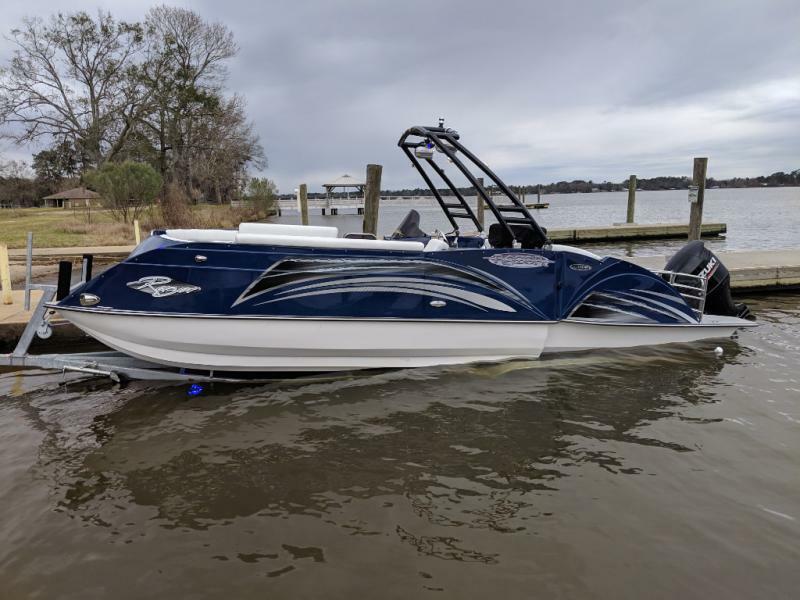 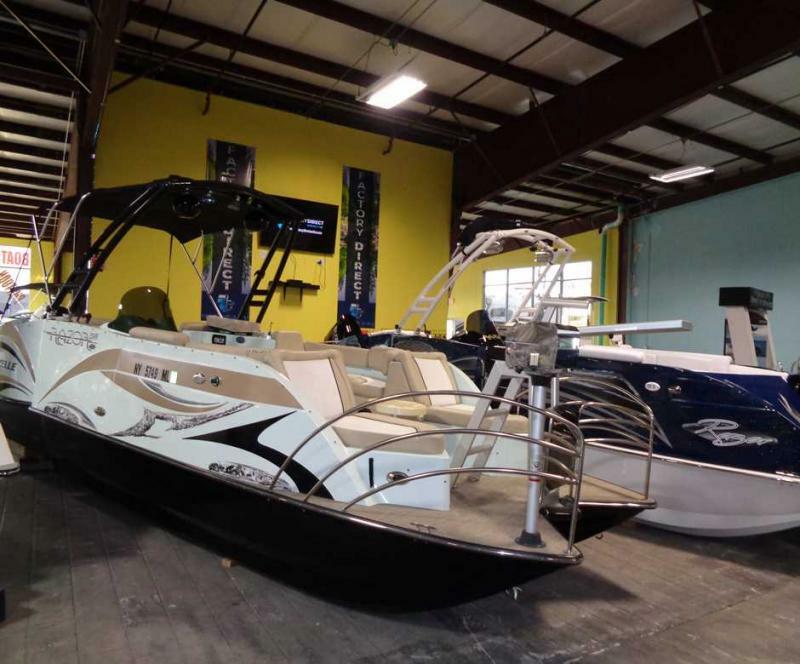 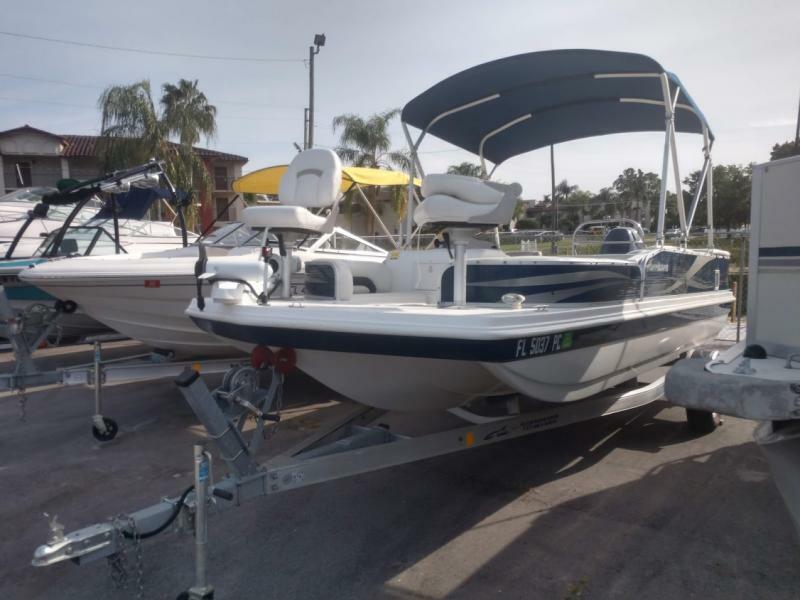 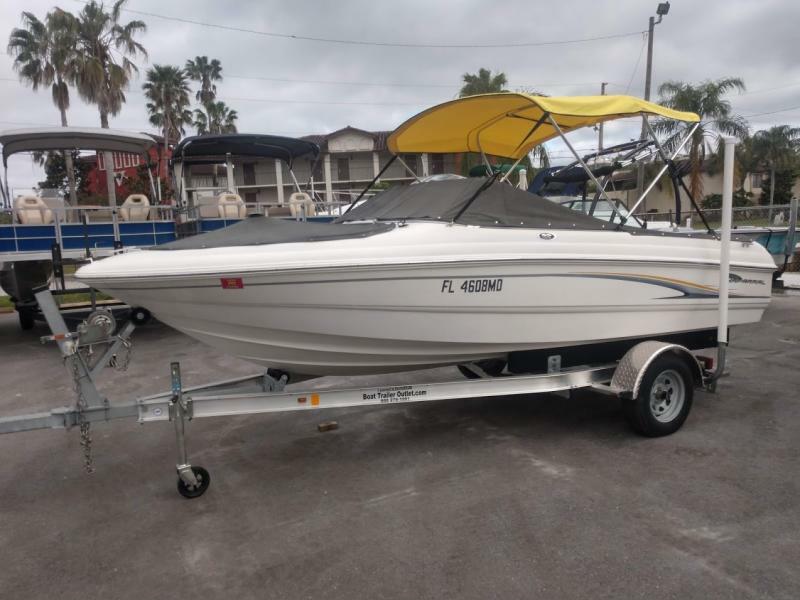 THIS BOWRIDE HAS THE ALL THE ESSENTIALS YOU NEED TO HAVE A FUN DAY OUT IN THE WATER. 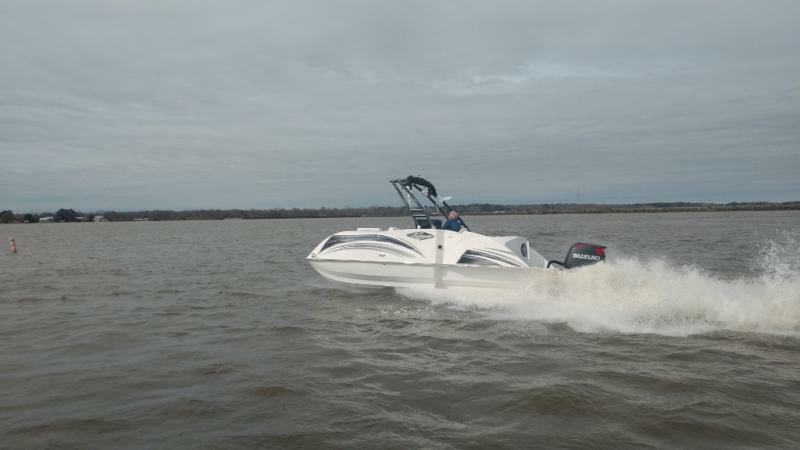 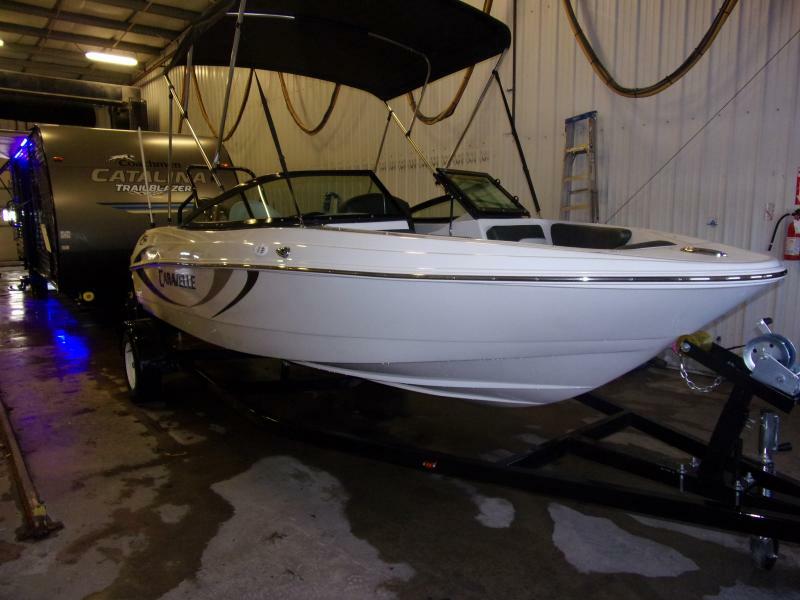 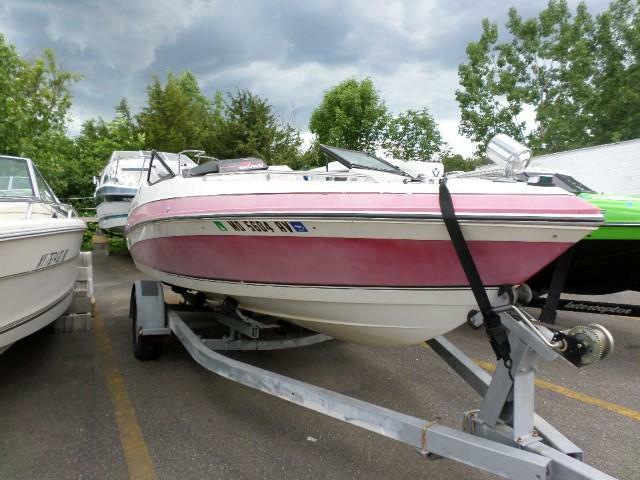 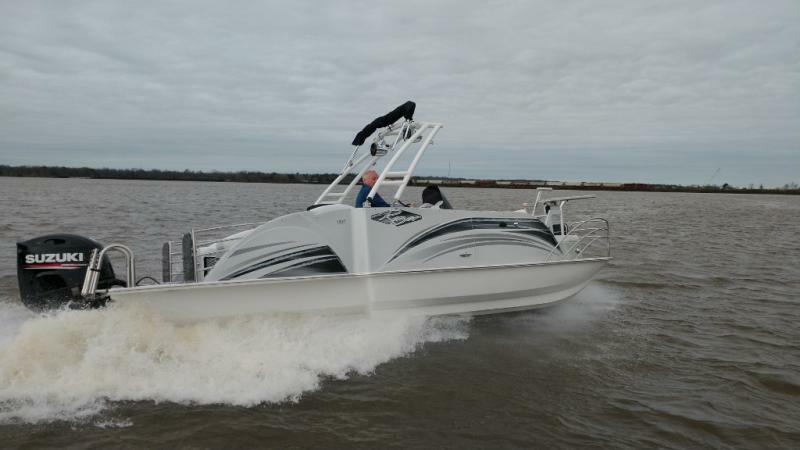 FEATURES IN 140HP 4S ENGINE, AM/FM/MP3 STEREO, BUSCKET SEATS WITH BOLSTERS, SKI LOCKER, LARGE BUILT-IN COOLER, MONSTER TOWER.